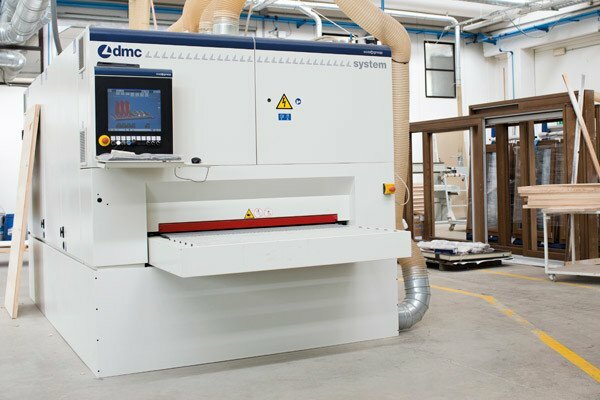 With over thirty years of specialised experience in window and door frame production, it goes without saying that the Scm “family” in its production area has grown over the years. 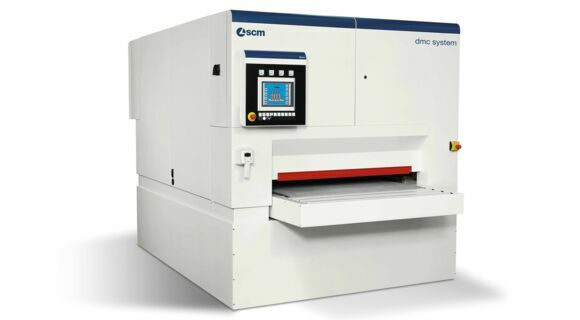 After all, Claudio and Caterina Bussi, who have now been joined by their children, Elena and Marco, have always been extremely loyal to the Scm Group. “I began work in the carpentry sector with a second-hand P75 spindle moulder - Claudio Bussi told us - bought from a local dealer. I then went on to buy a number of manual and combined machines, including a circular saw and a new spindle moulder. When I bought the P75 I felt like I'd bought a Ferrari. After that we visited Scm whenever there was an event or open house - I never missed one - and I always kept in touch with Scm technology dealers. “Do you feel as loyal to your main material, wood, as you do to the Scm Group?” we ask. “Yes, without a doubt, even if in our case we have succeed in maintaining positive market results thanks to the quality of our products and because we have focused more and more on foreign markets.Today, my children look after the sales area that is the heart of the company.